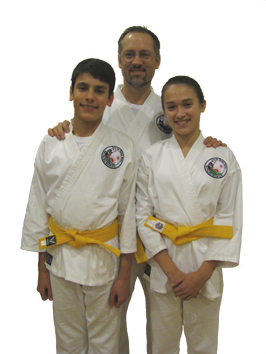 Welcome to the home of Shorinjiryu Karate in Maryland's Eldersburg and Sykesville areas. Whether you got here by morningstarkarate.com or sykesvillekarate.com, we're glad you stopped by. 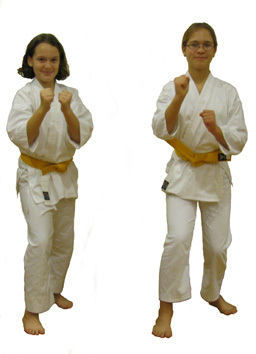 Our nonprofit program of Japanese Karate provides age-appropriate exercise, self defense skills, and great fun for the entire family. 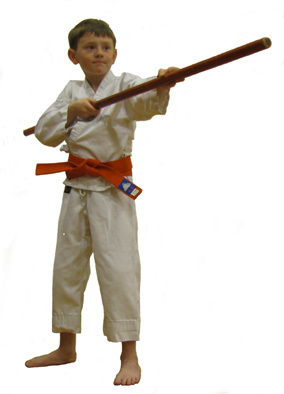 With family friendly rates, no long term financial commitments, and training that builds long term self-defense skills, Morning Star Martial Arts is the best way to achieve your self defense goals. Stop by and try us out for free!